SKU: LBR48. 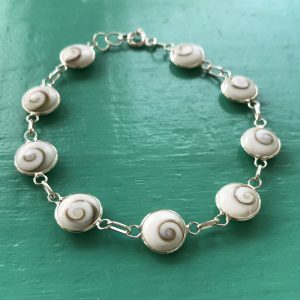 Categories: Bracelets, Shiva Eye. 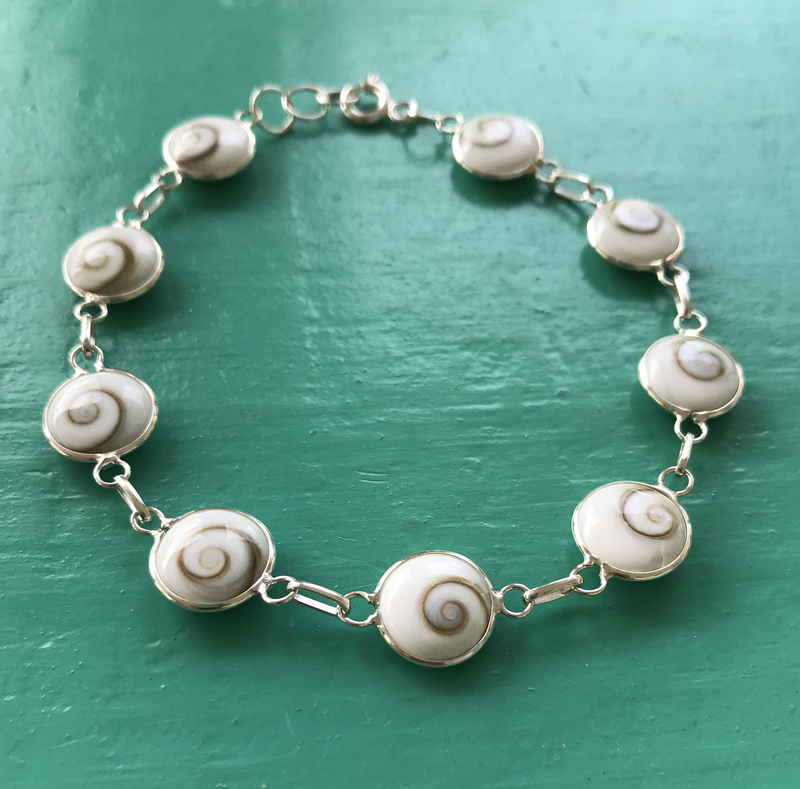 This is a beautiful, elegant Shiva Eye Sterling Silver Bracelet. 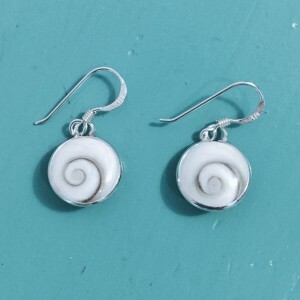 Nine small round Shiva Eye Shells are set in sterling silver, finished with a few chain links. The Shiva Eye shell is completely natural. With its elegant sprial it is the Opercule or the natural protective doorway to a Turban Snail. On one side it is white with a brown/green spiral, on the other side it has hues of browns and greens that some say look like an eye, When it falls off it washes up on the beaches as a seashell. 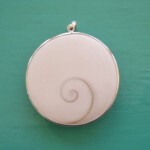 Highly polished up and set in sterling silver it truly looks beautiful. 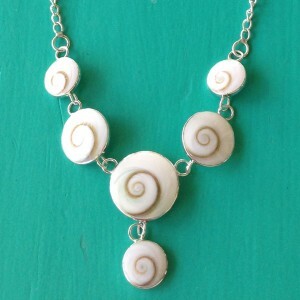 The Shiva Eye shell is also said to bring good luck, happiness and prosperity when stored with money. Take a look at our matching rings, earrings and pendants to get the complete elegant look.